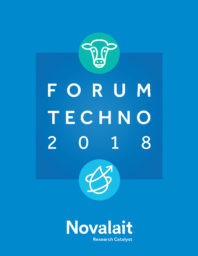 The Forum Techno is the largest communication event organized by Novalait. It showcases the results of the research we support. The Forum stands out from scientific conferences through the accessibility of its lectures. With an application-oriented approach, speakers present the potential of results to reduce costs and accelerate innovation on the farm or at the plant. 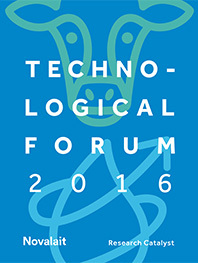 The Forum promotes discussions between entrepreneurs and researchers. 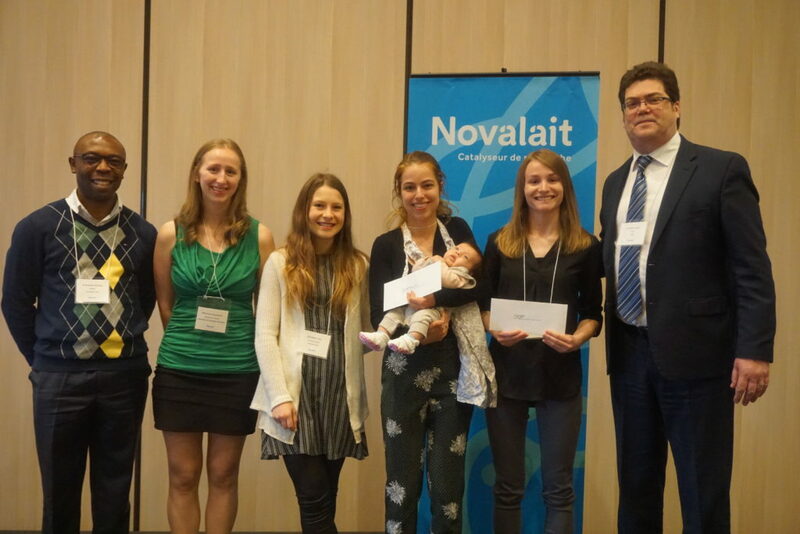 It is also a place to discover the talents of young professionals trained in Novalait’s research projects. Congratulations to all the winners of excellence awards! Poster title: Should we replace timothy grass in our alfalfa blends? Thanks to all sponsors, speakers and attendees to contibute for the success of the Forum 2018!